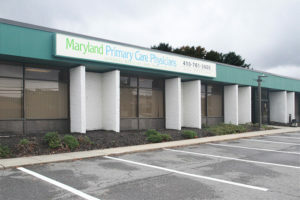 Maryland Primary Care Physicians at Glen Burnie offers high-quality, comprehensive medical care to patients age 16 and over, with emphasis on preventive care. 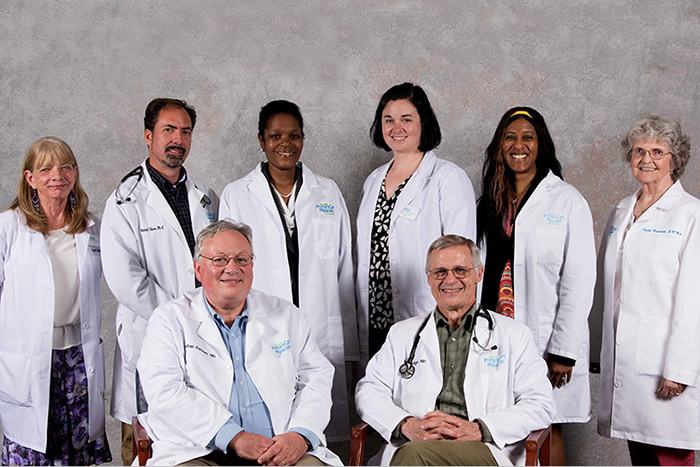 Our providers are board-certified in family practice and internal medicine, with extensive experience in all aspects of primary care. More on our services and policies. 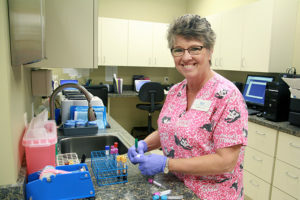 We offer extended hours of care: Monday – Thursday until 7 pm to meet all of your health care and urgent care needs. Your practitioner will perform an examination and a review of your health history to determine your ability to safely participate in sports and sports related activities. Please bring with you to the appointment any forms that need completing in order to authorize your participation in that sport. If you are under the age of 18, a parent or legal guardian must accompany you for the exam. 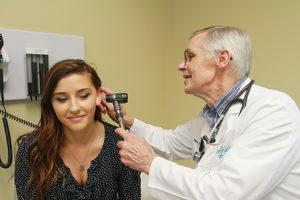 Cost of Sports Physicals is $35. 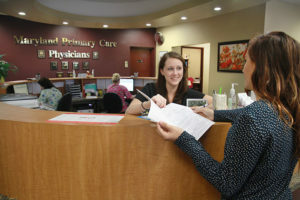 Most insurances do not pay for a Sports Physical. Full payment is required at the time of service; cash or credit cards are accepted. We'll reach out to you in one business day. Service policy information specific to the Glen Burnie Office can be found on a secondary page. Click here.